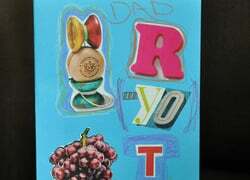 Help your child create a rebus message for a unique Father's Day card or poster; it's like a collage and encoded message all in one! 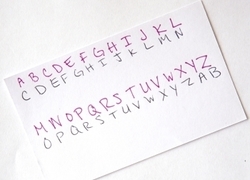 Challenge your child to create a lipogram, or a piece of writing that omits one specific letter. 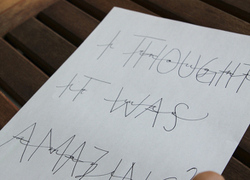 This activity strengthens writing and language skills. These secret code activities are fun, and also provide fourth graders with great opportunities to practise language development and logical reasoning. 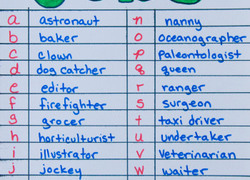 Your child will learn a whole alphabet of different jobs while she completes this brain-teaser chart just in time to celebrate Labor Day!